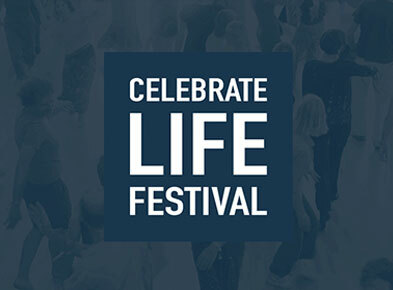 Celebrate Life Festival | Sharing the Presence e.V. The Celebrate Life Festival has taken place annually since 2004 and has become one of the largest consciousness events in Germany and Europe. It combines deep spiritual practice with mature contributions and participation in the evolving cultural and societal landscape and challenges of our time. Every summer, from all over the world, more than 1,200 culturally creative people gather and explore a deep interest in human development. The Festival is renowned for its inspiring and healing atmosphere, and is an international melting pot for socially innovative individuals, and an incubator for new ways of forming our contemporary cultural fabric – enabling participants to better meet the inner and outer challenges of their lives. Internationals experts from many fields come to contribute – in spirituality, science, psychology and trauma work, peace work and mediation, social projects, etc. They share their insight, expertise and leading-edge developments. The Festival is run on a non-profit basis. A huge team of more than a hundred volunteers, speakers and artists co-create a place for inquiry into compelling global issues, and for friendship and networking. Every year, funds raised are distributed to other non-profit projects that the Festival chooses to support in the world, often in places and fields of great need.